On Saturday February 24, Bonnie Brae Residential Treatment Center, one of the nation’s preeminent therapeutic learning environments, will return to the era of the Rat Pack at “The Best is Yet to Come”, the 32nd Annual Bonnie Brae Tartan Ball. 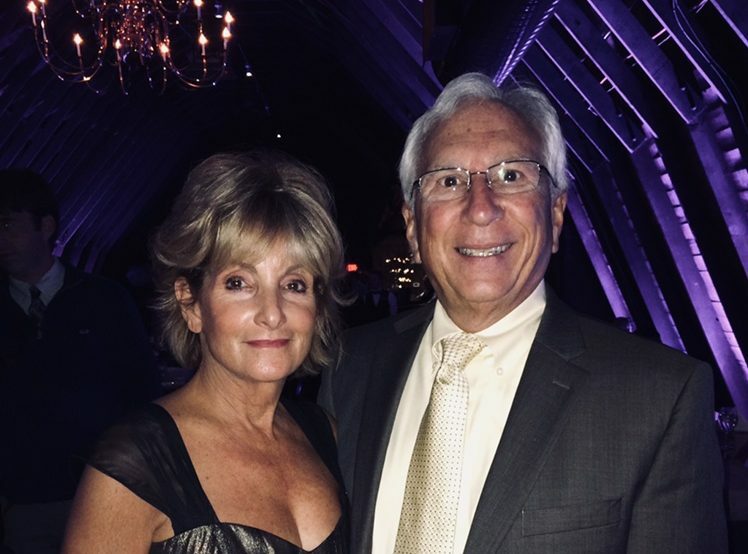 This year’s Ball will honor former Bonnie Brae Board of Trustees President, Louis DiGiovanni and his wife, Diane, with the prestigious Red Bandanna Award. The Red Bandanna Award was established in 2008 by the Crowther family in honor of their son, Welles Remy Crowther, a volunteer firefighter and equities trader who, on September 11, 2001, lost his life saving at least a ten people. The award was created in the spirit of Bonnie Brae’s mission and is presented by the Welles Remy Crowther Charitable Trust to an individual or group who has shown initiative in support of children in need. Lou served as President of the Bonnie Brae Board of Trustees from 2011 through 2017 and is the longest-tenured President in Bonnie Brae’s history. 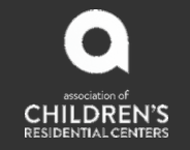 During Lou’s leadership Bonnie Brae received outstanding evaluations from the Joint Commission and the American Association of Children’s Residential Treatment Centers. Lou initiated the renovation of four cottages on campus; was instrumental in bringing solar power and sustainability to the Bonnie Brae campus; led Bonnie Brae through the opening of two community based transitional living homes; oversaw the hiring of CEO, Paul Rieger; added 13 new Trustees; and helped put into place a vision for a new family center and residential cottage on Bonnie Brae‘s main campus. Lou’s wife Diane, has been a pillar of support during Lou’s tenure, and has also played a pivotal role in helping Bonnie Brae. As a realtor, Diane helped Bonnie Brae acquire their two newest community based transitional living homes in Bound Brook and Bridgewater, which are home to 13 young men ages 16-21. Additionally, Diane has been actively involved in helping Bonnie Brae cultivate new friends at all Bonnie Brae special events. The Tartan Ball will feature entertainment from the famous Bob Hardwick Sound, a live auction led by Nicholas M. Dawes, VP of Heritage Auctions as well as special events including a wine pull, scotch pull, basket auction, scotch bar, wine and cigar cellar -- all sponsored by local businesses, the Tartan Ball Committee and Bonnie Brae Board of Trustee members. 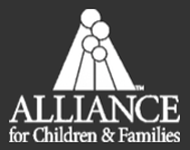 For more information about Bonnie Brae and attendance at the 32nd annual Tartan Ball, contact Maureen Hunt, Bonnie Brae’s Assistant Director of Development at 908 647-4700, mhunt@bonnie-brae.org or visit www.bonniebraetartanball.org. If you’d like to learn more about the Welles Remy Crowther Charitable Trust you can visit www.crowthertrust.org. About Bonnie Brae. Bonnie Brae is an extraordinary residential school and a safe place for boys and young men in crisis, ages 8-21. 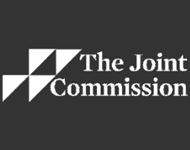 Accredited by the Joint Commission, Bonnie Brae is one of the nation’s preeminent therapeutic learning environments for troubled adolescent boys who have been neglected, abused or abandoned. Since 1916 when Bonnie Brae was founded by Judge Harry Osborne, we have helped over 10,000 boys at-risk. Today, Bonnie Brae serves 93 boys at their main campus in Bernards Township and 21 young men at transitional living homes in New Brunswick, Bound Brook and Bridgewater. Bonnie Brae’s mission is “Empowering youth and families to achieve small victories every day through comprehensive care and education.” For more than 100 years, when all other resources have failed, Bonnie Brae has been a refuge for New Jersey boys and young men.